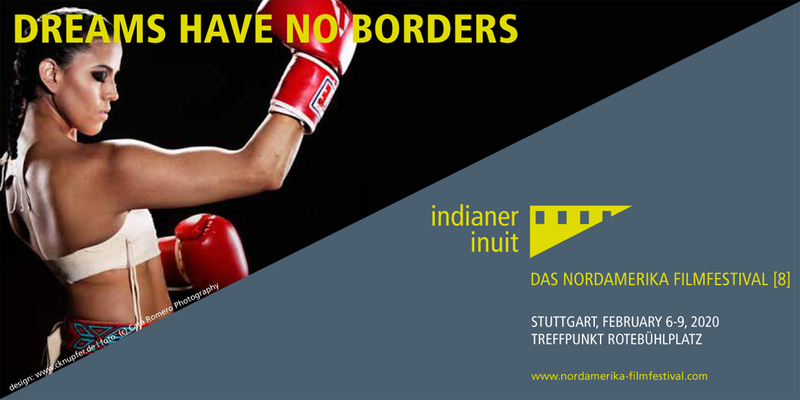 DREAMS HAVE NO BORDERS is the theme of the North America Native Film Festival 2020. To indigenous peoples of North America, dreams and visions are an expression of life. They are an open door to unknown worlds. Thoughts which develop into dreams convey orientation, inspiration and courage. Even dreams that seem utopian can become reality. Thus, in their newly released films Native peoples show how they face up to their everyday lives. One who has fulfilled his personal dream was Michael Smith (1951 – 2018) who in 1975 founded the first American Indian Film Institute and American Indian Film Festival. He paved the way for indigenous filmmakers. He was very successful in establishing North American Indian Film as an independent genre – far beyond Hollywood stereotypes. His dream became true. Today, Native peoples take the opportunity to tell their own stories also through films.